We complete home studies for private adoptions. 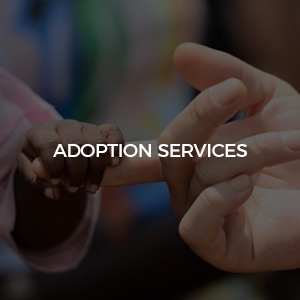 This is the comprehensive report needed by most courts before an adoption can be completed. Interviews are conducted with each member of the family as well as extended family members or family friends. Personal references are contacted as well. The goal is to be able to give a sense of who the family is and what type of environment the child will be entering. Federal and State back ground checks are required as well as drug screens and verification of current health conditions from a medical doctor.